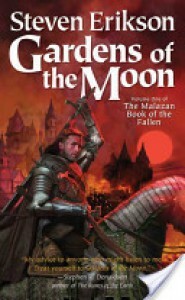 Well, while I read a lot of good books in 2012, I'm choosing "Gardens of the Moon" as my Best of 2012. That was my introduction to one of the best and most aggravating fantasy series I've ever read. Best because it had depth, intrigue, politics, scheming, wonderful world building and some of my favorite characters; aggravating because I spent most of the book in a mild state of confusion flipping back through my kindle going "huh? whu? who?". I will definitely re-read this and the entire series because I know that I missed a hell of a lot of it. 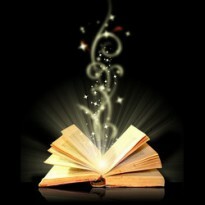 Even so, I was enthralled throughout the series, and am really looking forward to the re-read.